Order now before they’re all gone! 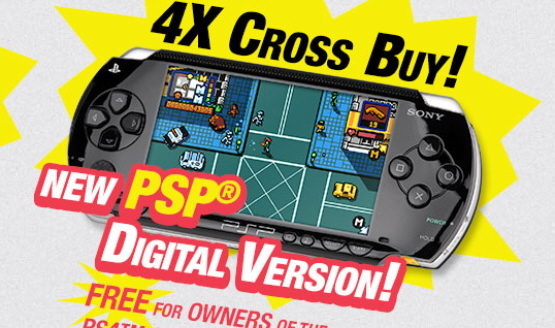 A “pretty big” Retro City Rampage surprise is still to come this month. WiiWare version has sold hundreds of copies in Europe, just over 2,000 in North America. Calm down, no need to rampage. Along with a slew of other deals on some great PSN titles. Vita version also gold in New Zealand and Australia. This city just got a whole lot better. Will nothing stop these walkers?